Technology and innovation are two of the hallmarks of Siemens, Germany's number 1 home appliance manufacturer. Each item is the epitome of German engineering, bringing a level of excellence to every home. 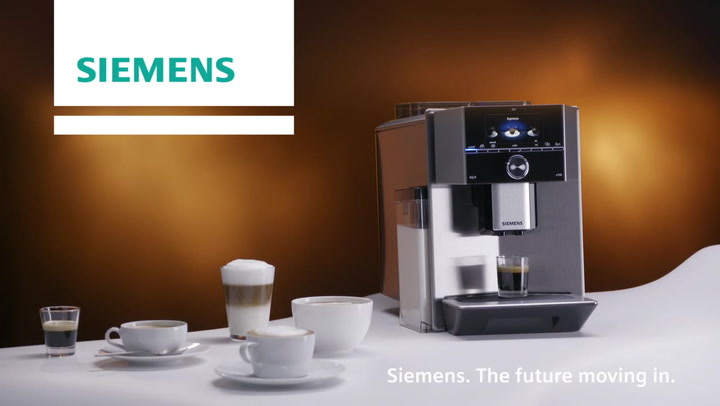 View more from Gifts for The Home Barista, Automatic Bean to Cup Machines, Siemens.